T’is the season to be accident aware. Yes you read that correctly! 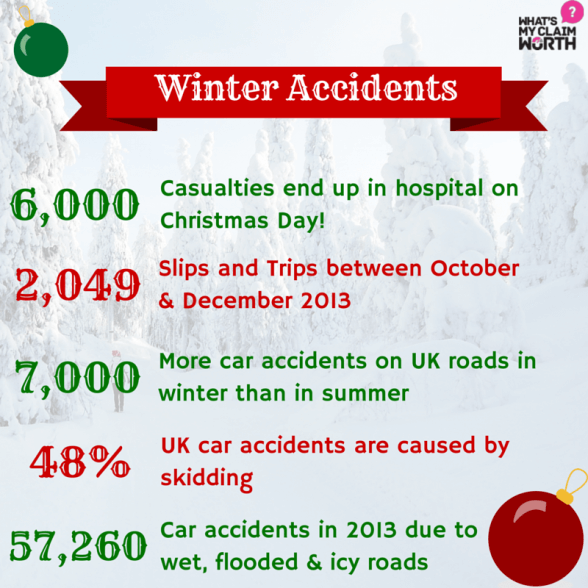 Winter is the UK’s most accident prone time of the year. Never mind all the flu’s, bugs and nasty colds that are making their way from nose to nose, we’re talking about the real accidents during the Christmas period. 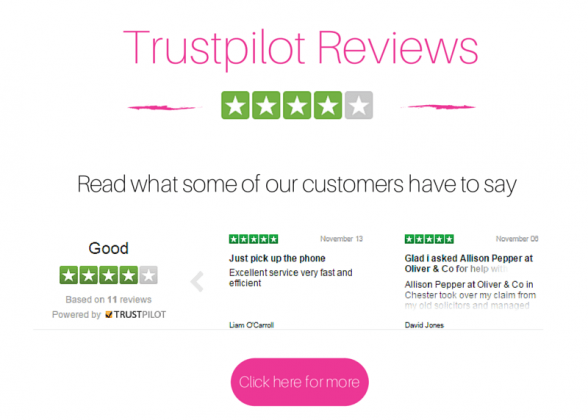 So before you get down the dusty Christmas decorations from the attic and haul the Christmas tree from the nearest supermarket, have a little sit down and a read our list of most common accidents during the winter months. Don’t forget the mulled wine! Ice and snow are drivers’ biggest fear when it comes to driving home for Christmas. Despite our unpredictable British weather snow, sleet and ice remain the most unnerving weather conditions to drive in. Skidding represented 48% of winter car accidents in 2012, although we don’t want to say it is completely preventable but doing something as simple as changing your car tyres to winter tyres could lower your risk of skidding during the winter months (Source: Department of Transport 2003). 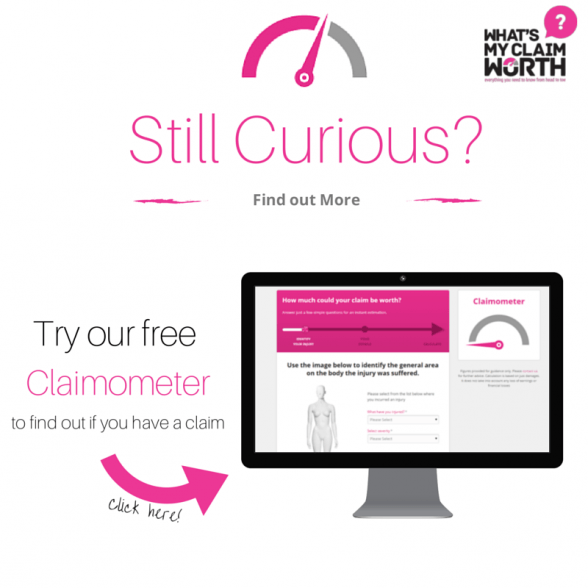 Luckily our RTA team at Whatsmyclaimworth.com are experts at Whiplash claims, we recently recovered almost £2,000 for our client who suffered whiplash injuries! We’ve all chuckled at news reporters falling over and slipping on ice surfaces during a live report, but they are not the only ones ending up with bruises and broken ankles this Christmas. In 2012/2013 there were a total of 7,031 hospital admissions from people falling over on ice or snow on pavements, footpaths, driveways and other public areas. Take it slowly and allow yourself extra time to get from A to B, so you don’t find yourself having to make a last minute dash to get to the bus etc. If councils have provided grit bins so people can treat public areas not included on the usual gritter route, use them – but don’t remove vast quantities for your own personal use. Swimming or diving in minus 10 degrees Celsius water isn’t for the faint hearted. There are professionals that do this and can are at times considered as completely bonkers. But well done to them, rather you than me. For others however, especially children, falling into freezing cold water is fatal. RoSPA recorded 20 frozen water deaths over recent years. They found that the victim would have been attempting to save a dog or another person. Another factor could have been due to ice-skating on thin ice such as lakes or small ponds. We would recommend going to your local leisure centre for some fun and safe family time ice-skating! Fire is one of the biggest causes of injuries in the home during the Christmas season. Candles were the cause of over 1000 UK house fires, 9 deaths and 388 casualties in 2011/2012. The London Fire Brigade recently reported that candle blazes increased by 38% this year alone, with an average of 21 candle fires per month between February and October. Unsurprisingly, candle fires have increased to 29 per month between November and January with many of us using tea lights as part of our Christmas decoration. Not only do candles cause unwanted fires, but faulty fairy lights have resulted in 20 fires in 2011/2012 (source). Despite their lovely scents, many forget to blow out the candles before heading to bed. Not only that, but placing a candle near a Christmas tree is beyond fatal. Natural and dried-out Christmas trees are highly flammable and can take less than 10 seconds to become engulfed in flames and less than 1 minute to destroy an entire living room (see video below). Like any other tree in the woods, Christmas trees drink plenty of water to stay alive. The best safety tip we can give you is to make sure you pop your tree in a stand filled with water and away from any heat source. Alternatively you could always invest in a non-flammable artificial tree, that’ll save the morning brush-ups of needles too! The Northamptonshire Council has put together this brilliant little video about what not to do this winter. Does any of this look familiar to you? We’d like to end our piece by first saluting all the doctors, nurses, paramedics and all other hospital staff as they will be running off their feet throughout the Christmas period. They are everyone’s guardian angels throughout the year but particularly in the festive season when so many of us spend it with family and friends, drinking and eating until our heart’s content, whilst these heroes save thousands of lives day in and day out. We salute you Hospital Heroes! The twelve days of Christmas not only consists of a partridge in a pear tree but also a whopping 80,000 Accident and Emergency hospital admissions! Especially on Christmas day which sees an unbelievable 6,000 casualties end up in hospital. So there we are. 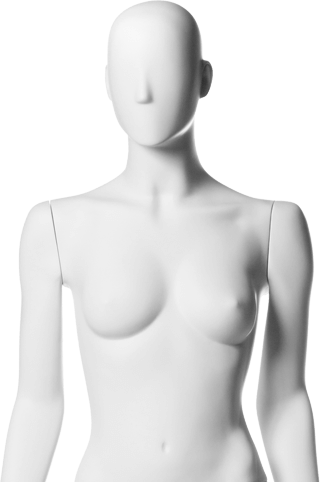 You are now ready to enjoy and celebrate Christmas with great awareness of your surroundings. However, if you do find yourself involved in an accident or injury that wasn’t your fault, try our Claimometer today or call 0800 025 0000 to speak to one of our solicitors. 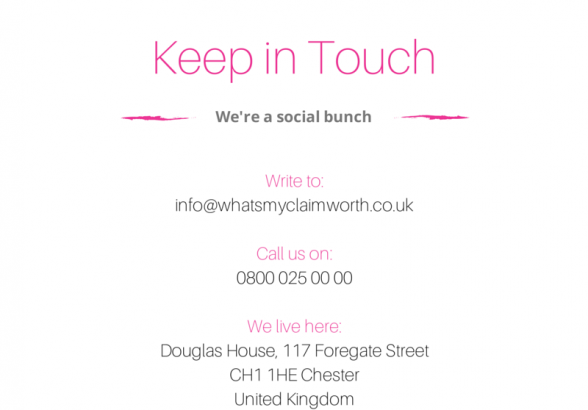 From all the team at Whatsmyclaimworth.com, have a Merry Christmas and a Happy New Year!